With a display of 5.5inch this sleek beauty is really “eureka” considering its features and the awesome price tag of `8999only. Loaded with a memory capacity of 16GB, 2 GB RAM, 13 megapixel front camera, and 5 megapixel rear camera this is definitely a phone to own. Apart from that this also has a 1.5 GHz processor with a battery capacity of 2500mAh. This gear really surprises you with its amazing qualities and modish look. 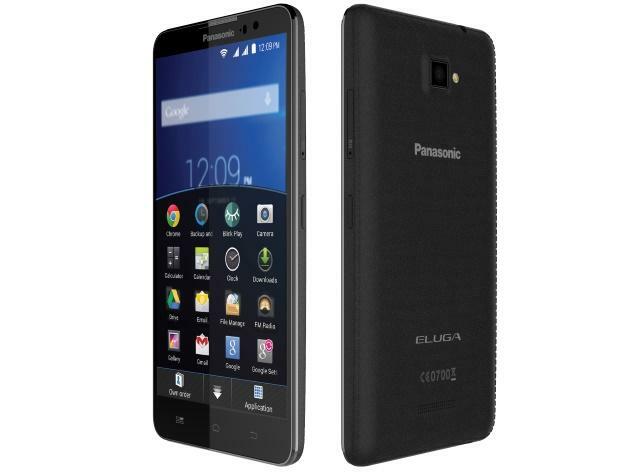 At `5999 this black beauty gives a powerful performance with a 1.6GHz processor and a battery potential of 2000mAh. The android operating system gives an edge to the device along with its resolution of 720x1280 and a 1GB RAM. Although the rear camera with 8 megapixels may not be as attractive as Micromax Yureka but considering its price it is definitely an offer worth pondering. Almost touching the mark with a price of `9999 this elegant piece comes with a standard display of 5 inch and a battery power of 2100mAh. 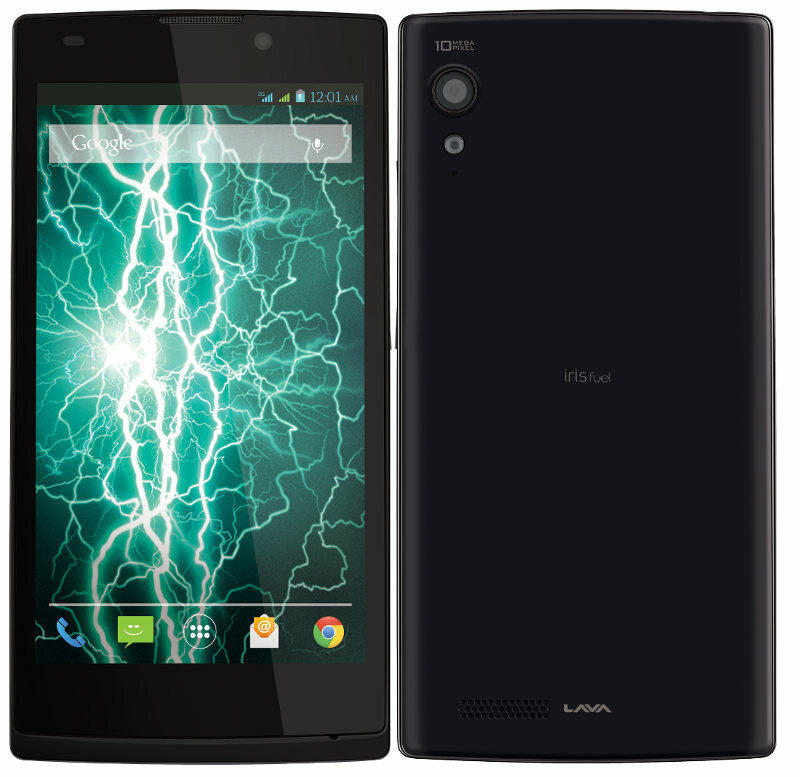 This device comes designed with a 1.4GHz octa core processor and an Android operating system. Brimming with all the goodness of android software this phone though in the league has very little to impress the readers. So what will it be for you Samsung, Lava, Panasonic, Micromax or something else, whatever it maybe it will always be low on battery once you start using and when it happens the best option is to buy a power bank to keep it juiced up at all time whether at home or on the go.